PHN Fiyah Hott Video | New Music Video: DJ Mustard featuring Nicki Minaj & Jeremih – ‘Don’t Hurt Me’ ~ Phresh Hott New! 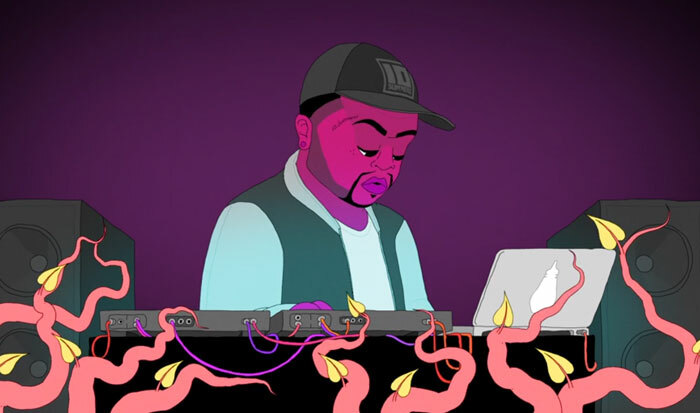 DJ Mustard release new music video “Don’t Hurt Me” featuring Nicki Minaj & Jeremih in animated style. The video was directed by Felix Colgrave, which the graphic features animated predators making attractive love to their target in fantastic ways. The single “Don’t Hurt Me” was release back in June and is currently on his ‘400 Summers’ joint mixtape with YG. Click Play & Watch below via TIDAL.